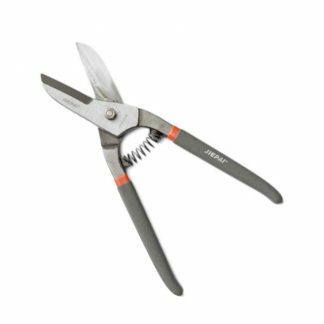 Straight pattern tin snips with serrated cutting edges to prevent slippage when cutting. 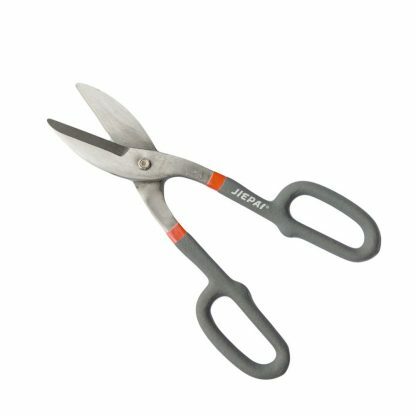 Cuts up to 18 gauge mild steel 0.7 to 1.2 mm. 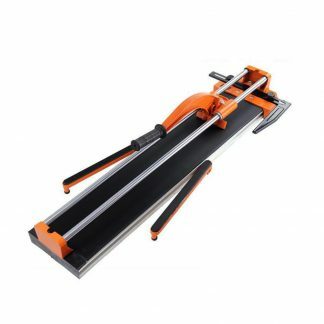 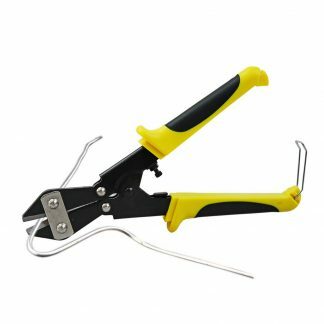 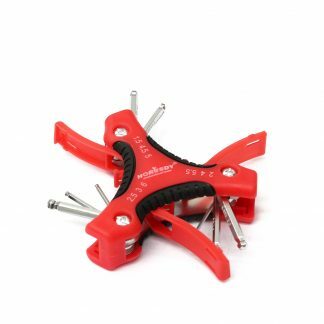 Also suitable for cutting aluminium, sheet PVC, wire mesh, leather, copper and plastic.